Whether your yogurt MO is scooping, dipping or swirling; whether you’re 5 or 95, Chobani® makes something for everyone. 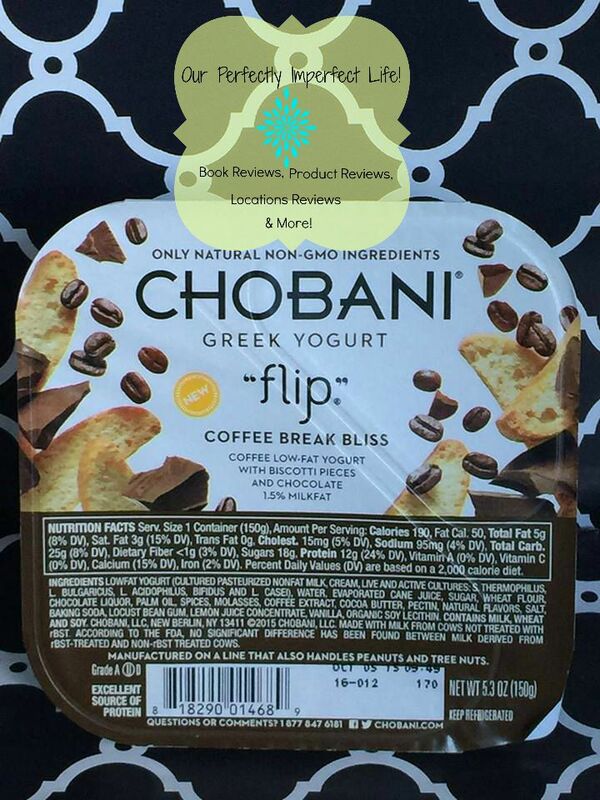 Look for Greek yogurt made the right way — for any occasion — at the Kroger Co. Family of Stores! 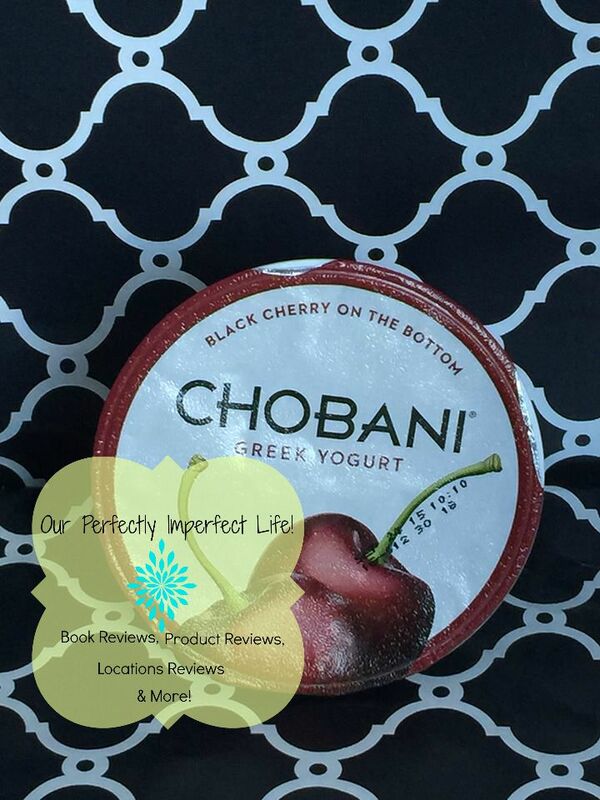 Chobani® cares about how they make their yogurt, so each cup is crafted using only natural ingredients. That means the fruit you taste is real fruit; the honey is real honey. The nuts, the chocolate, the milk — yes, all natural. And they refuse to use any preservatives. What else is there to like? 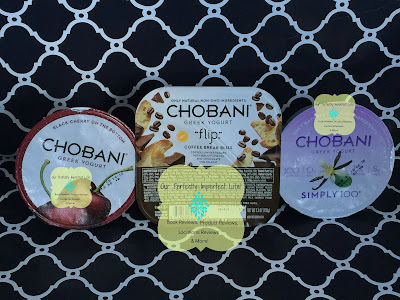 Last week my Chobani BzzKit arrived! I was so excited, and I am so glad that I am a member of Bzzagent.com. I received the following in my bzzkit. Now, let's talk about these flavors...I'm not exactly sure how to say this nicely, so I'm just going to say it. Plan and simple...these two yogurts are not my favorite. 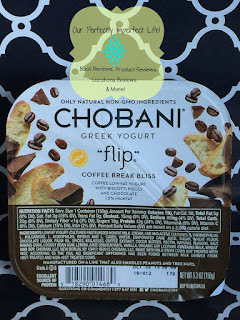 The coffee break flips has a bite, the "flips" part was good though! The vanilla simply 100 was bitter and I couldn't finish either flavor without wanting to gag. Not even my children would eat the coffee flavor or the vanilla flavor. 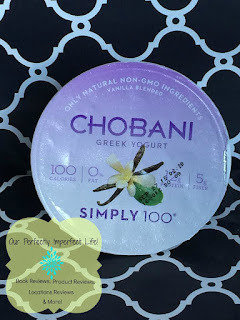 I didn't get a picture of the Chobani kids, but my three girls LOVED it, and I loved that it's healthy! I would def buy the chobani kids in the future. 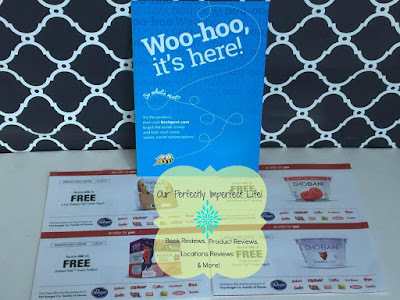 *Disclaimer*I received the above listed products free from BzzAgent in exchange for my honest review. 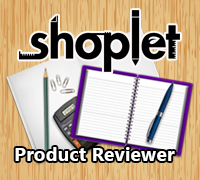 I am not required to write a positive review. All opinions expressed are 100% my own.